COCANADA XPRESS International Courier and Cargo offers a unique service to send parcels to anywhere in the world from India, since the year 2010. 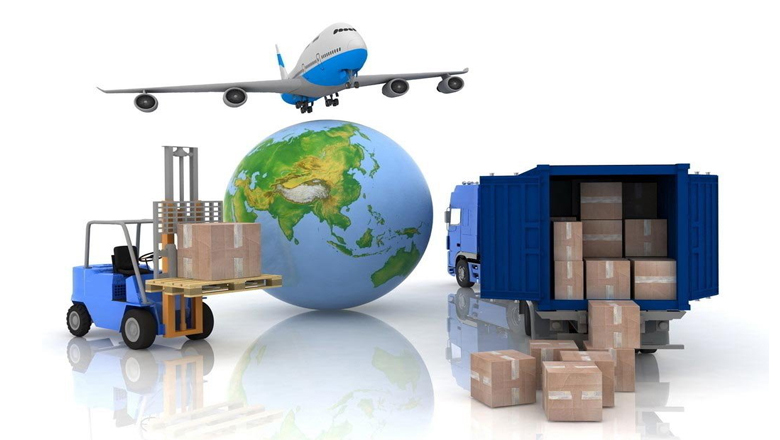 Apart from delivering regular documents, parcels, we are the only International courier company specialized in India delivering Food Items, Express Baggage, Excess Luggage, Garments and Fabrics, Household items, Industrial items, Chemical Samples, Express Package Delivery, etc to USA, UK, Singapore, Australia, Newzealand, Canada, Germany, Dubai, France and also to many countries across the globe. We can pick up the parcel from any part of the world and deliver at any part of the world. We are known to be the fastest courier providing door to door delivery across the globe. COCANADA XPRESS provides both importing and exporting packages to worldwide destinations. 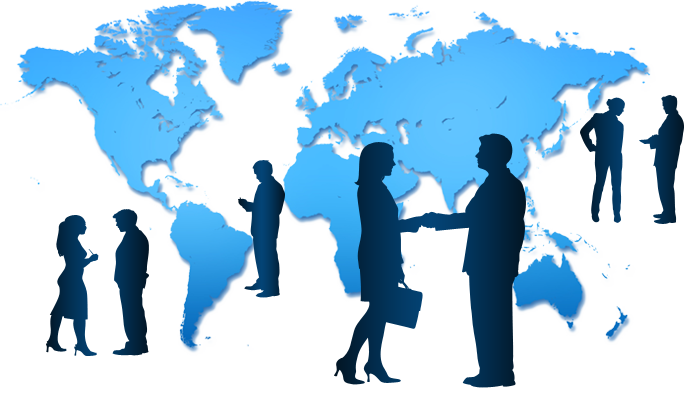 our network has its presence globally & Operations in all the major destinations. We also work with International Courier companies such as DHL, FEDEX, UPS, TNT, Aramex, etc. We provide you huge discounts due to our high volume, so you get the same services at a lowest price. We have all the required competence, to prepare your packages for shipments carefully so that you need not contact third party for packing services. your packages for shipments carefully so that you need not contact third party for packing services. COCANADA XPRESS offers a single point of accountability for the entire procurement and logistics cycle from express courier services to custom clearance and door delivery. Any season is a discount season at COCANADA XPRESS.